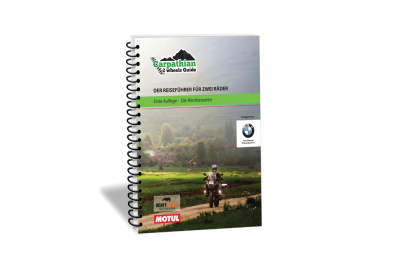 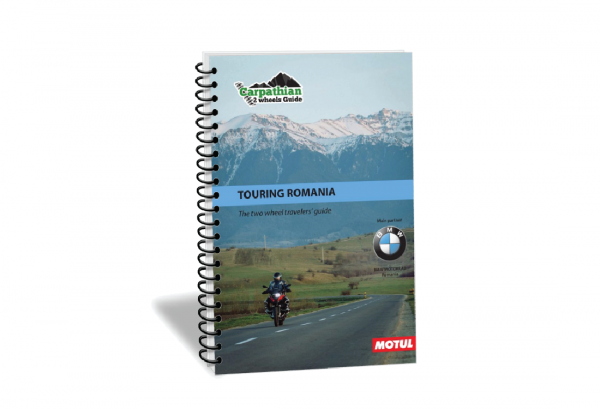 The second guidebook of the Carpathian 2 Wheels Guide project: Touring Romania proposes 28 routes on tarmac that cover all the regions of the country. 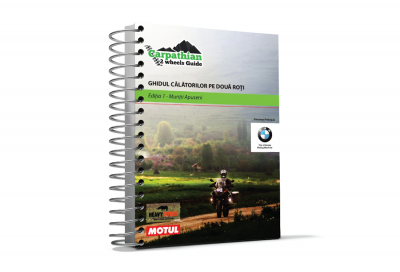 The majority of the routes, 21 of them, are covering the historical regions of Romania like: Maramureş, Banat, Transilvania or Dobrogea. The other 7 take the travelers on the major mountain passes of the Carpathian Mountains. 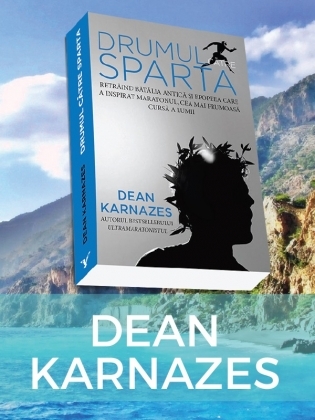 All of these have a duration of one or two days. For a longer adventure in Romania at the end of the guide 5 longer routes (up to 8 days) have been been proposed by combining the 28 routes. 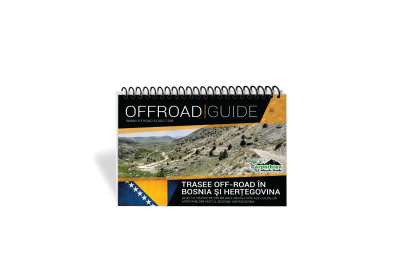 Those who prefer digital navigation methods have the option to use a Mobile App or the GPS tracks available with this guide book.